J.C. Newman has brought back a true classic, and rightfully so. 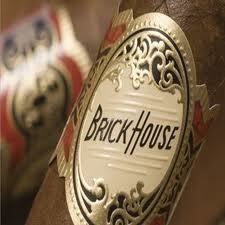 The Brick House Cigar was rated 91 by Cigar Insider and included in the Best 25 Cigars of 2010 list by Cigar Aficionado. Featuring a puro blend of Nicaraguan tobacco and a medium-brown Havana Subido wrapper, these cigars pack a subtle earthiness taste you will come to enjoy. Get your own box today and find out why Brick House is known for their beauty, consistency and full flavor taste today.